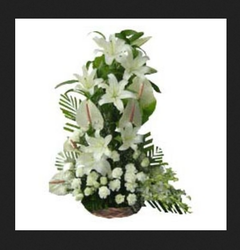 This arrangement of 6 Lilies, 5 Anthuriums, 5 Orchids, 8 Roses and 8 Carnations ( All White Flowers ). This arrangement lives true its name AMOR - The God of Love.. This shall act as your cupid and play its part. This is also a nice choice for felicitation ceremonies. Order now at FB Flower Basket. Top secret Red rose, Roses quality, color, sizes are unique. And stems are to good. 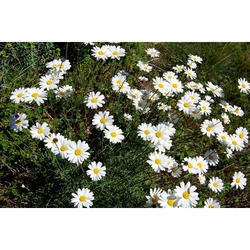 In order to meet excellent quality standards, we are supplying Daffodil Flower.